I like my monochrome Brother printer. It was cheap. It works well. It has wireless, so I can put it anywhere. I don't have to take out a loan when I buy more toner. It's a laser, so my infrequent printing doesn't result in the discovery of a dried up ink cartridge. This is a current model ($80) of what I bought a few years back. "Upon activation, the Amazon Dash Replenishment service measures the toner level and automatically orders toner from Amazon when low. This ensures that you never run out again." I don't print a lot, but I've been very happy with my Brother HL-2170W Laser Printer (Wireless and Wired) that I got for less than $100. It looks like they aren't making it anymore, but others recommend the Samsung SL-M2825DW/XAC Wireless Monochrome Printer. It was also around $100, but is about $150 now. Which means when I'm in the market for a new laser printer, I will be able to consider something like the Xerox Phaser 6022/NI Wireless Color Photo Printer for around $150. Toner cost will be an issue, but for as little as I print, it won't be a huge factor for me. 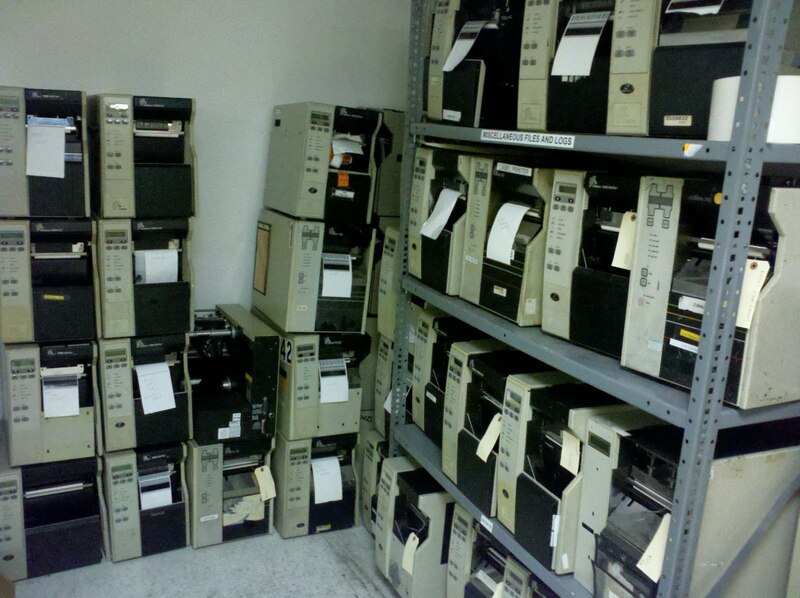 "Hey, grab that TPS report off the printer device," said no one ever. “Printer” and “print device” are the most commonly misused terms in the Windows printing vocabulary. Obviously, many sources use “printer” to refer to the printing hardware. However, in Windows, printer and print device are not equivalent. For example, you can add a printer to a Windows Server 2012 computer without a physical print device being present. The computer can then host the printer, print server, and printer driver. These three components enable the computer to process the print jobs and store them in a print queue until the print device is available. I'm not criticizing Craig here at all. I think Microsoft missed the boat with their word choice. Let's take a common usage and avoid it all costs! Naturally, everyone goes to the bottom of the list and selects "Properties" - only to be disappointed when they get this. Cancel. Right-click and remember to click "Printer Properties". Ah, there is something useful. * And, for those of you keeping score at home. I've started studying for my MCSA/MCSE. Lifehacker readers have crowned their favorite printer - the Brother HL-2270DW. I've got the older HL-2170W and it has been great for years. I don't use it a lot, but it has worked every time I've pulled the trigger with no failure to feeds, jams, etc. It is the Glock of printers. Wow... $60 for a good home printer (refurb). Almost to that point where you buy the printer instead of a new toner. I've never been much of a fan of inkjet printers. My favorite was probably the HP DeskJet 500 from back in the day. (If I remember correctly I used that printer with my IBM PCjr.) I rarely need something printed in color and if I do, it is probably a photo that I'm better off sending to Wal-green's to be printed. However, I do like inexpensive laser printers. I think I picked up my Brother HL-2170W 23ppm Laser Printer with Wireless and Wired Network Interfaces for about $99. (You have to catch it at the right time as I see the price is $145 today.) Until recently, it had been the recommended printer at the Wirecutter. They have a new favorite - the Samsung SL-M2825DW/XAC Wireless Monochrome Printer at $107. Hide ya kids. Hide ya wife. Hide ya printers. Yawn. 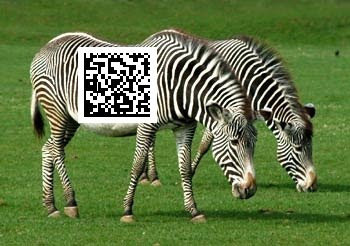 Scientists figure out Zebra barcodes. They could have asked us. We've been doing it for years.